Empty Packaging to collection address. 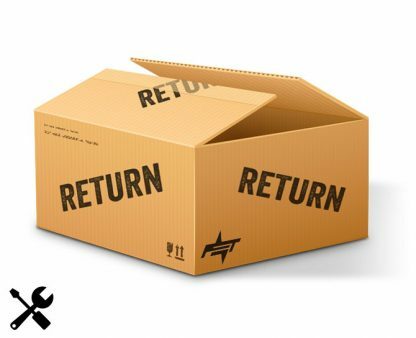 Return shipping label to us. Return to the client after service. Please package the item securely and include inside the package, order number, name and address and remove any previous shipping label.